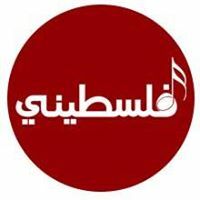 General TV Channel / Palestinian artistic channel, working to restore Palestine to the forefront of Arab art, and interested in the art directed to Palestine heritage and issue. We meet the common denominators and believe that the purpose of art is to manufacture and move the conscience towards the universal issues, art space and a safe home free of grappling. Our mission is to document, recycle and formulate works that are considered to be a history of the Palestinian heritage and the march of the struggle of its people in its cause, especially those that were not supported by modern and traditional media. We choose what touches and satisfies the high artistic taste of our audience. The pride of our name is "Palestinian" and the greatness of our land and our cause imposes itself on our art.